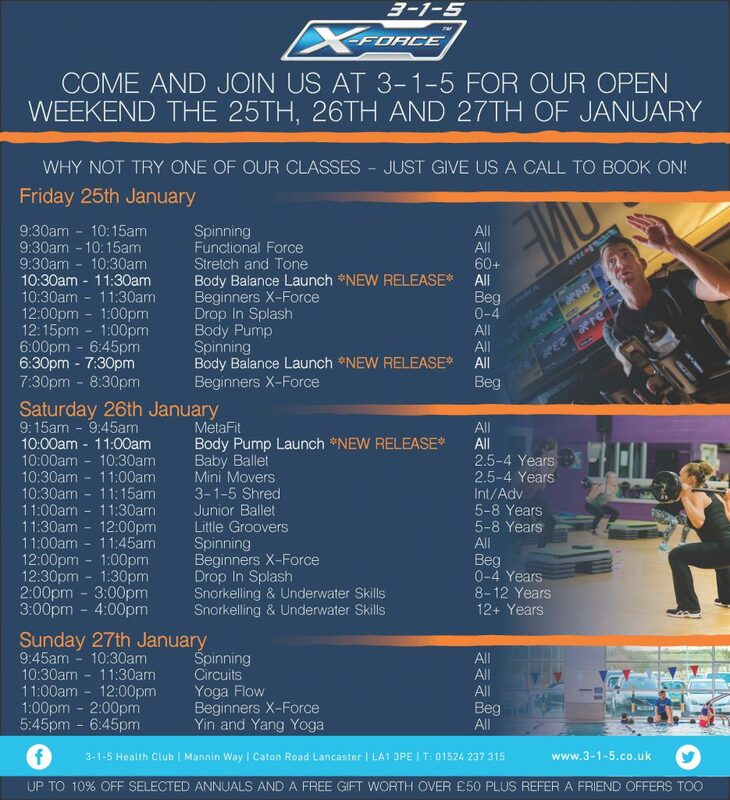 Your invitation to experience the club vibe of 3-1-5 with our ALL invited OPEN WEEKEND in Lancaster. Our class time-table is fun and effective, energising and motivating and we have something for everyone. We are also having the exciting NEW release launches of both Les Mills Body Balance and Body Pump. Alternatively come and find out about our RESULTS BASED non contract Academy where you get twice the results in half the work-out. 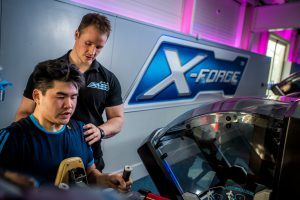 With X-Force eccentric strength training equipment on offer you can have a fast pass to a strong, lean body! 3-1-5 Health Club is an award-winning and outstanding leisure venue housing partners such as Replenish Kitchen, OMM Retail and Crystal Clear Health & Beauty incorporating hair, beauty and physio services all under one roof. 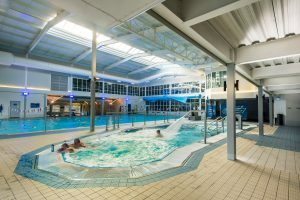 We house three pools including a relaxing hydrotherapy pool, main training pool and ambient Stingray larners pool plus sauna and steam for your ultimate relaxation. 3-1-5 also has its very own Stingray Swim School and large pool and aquatics activity and training programme. 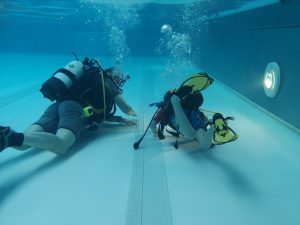 We also have squash courts, table tennis and scuba diving lessons. With FREE parking, a licenced café, large wifi lounge which making 3-1-5 everyone’s third space to relax, rejuvenate and re-vitalise. With discounts on memberships, NO joining FEE’s and great refer a friend offers available ALL weekend!